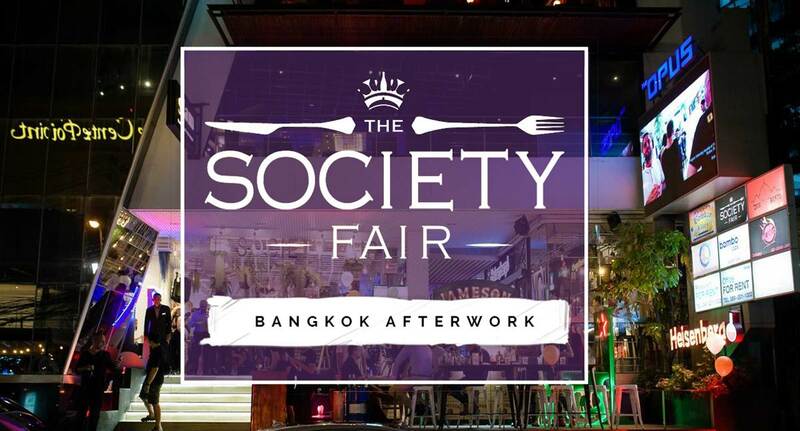 Bangkok's number one social networking event is keeping things casual for our next installment on Thursday, February 9 when we head to the city's most exciting new bar/restaurant concept, The Society Fair. 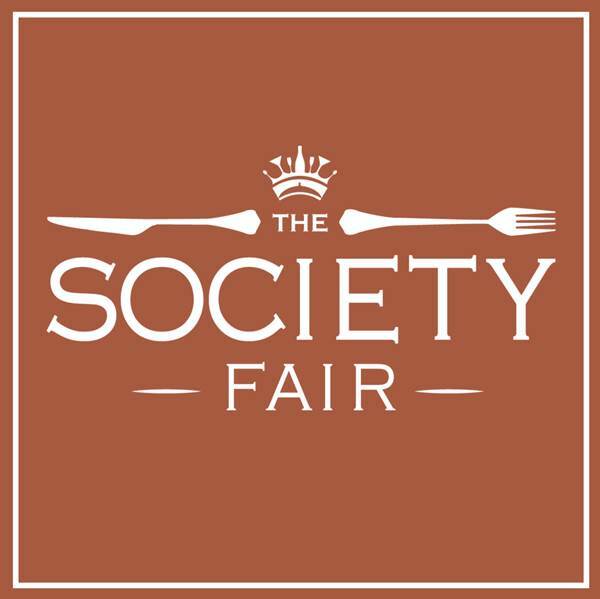 Right in the heart of vibrant Thonglor, The Society Fair combines seven venues in one, the open space inviting casual conversation and connection. Following their successful grand opening party in December, the courtyard is filled with a number of full-service restaurants and bars including Hot Wheels Pizza, City Skyline, The Kebabry, Japanese fare from Let’s Roll and Tokatsu Mine, whilst talented mixologists create masterpieces at 10/10 Nailed It and the Breaking Bad-themed bar, Heisenberg. Come along to meet friendly locals and expats in an open and welcoming environment, and enjoying some of the best food and drinks that Thonglor offers. • Complimentary welcome drink (pint of craft beer courtesy of Beervana or a glass of wine courtesy of Bangkok Beer & Wine.